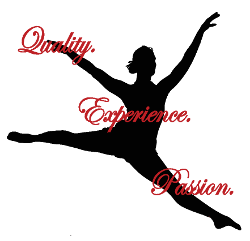 We offer dance wear in our shop, including leotards, tights, dance shorts, dance shoes, gifts, tutus, and everything in between. Stock and custom orders available. All dance students are welcome in our dance wear shop. Elite students may refer to the dress code for each class in our policies.